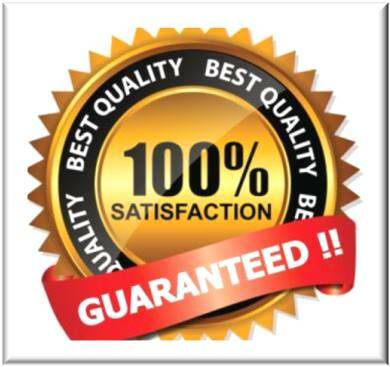 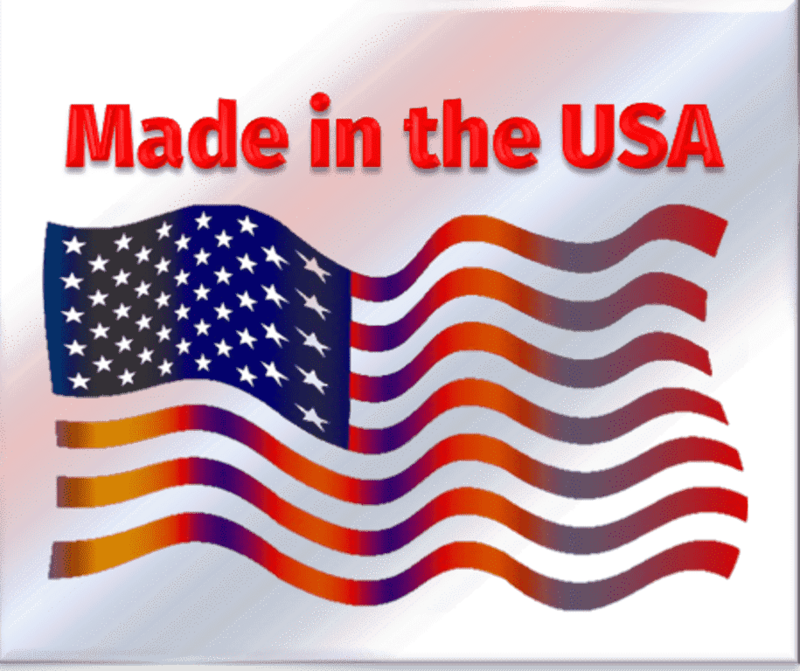 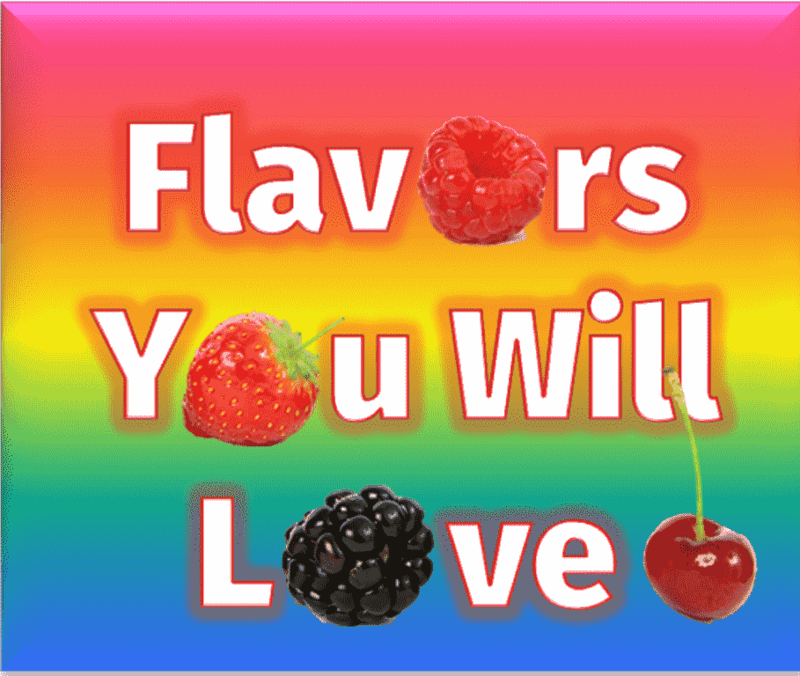 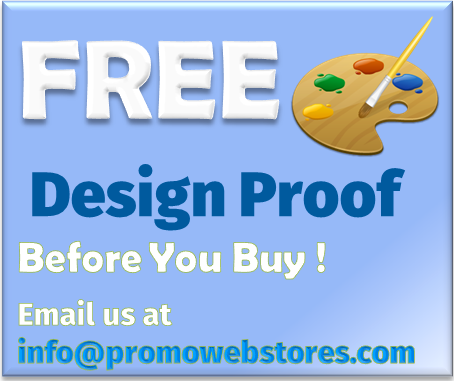 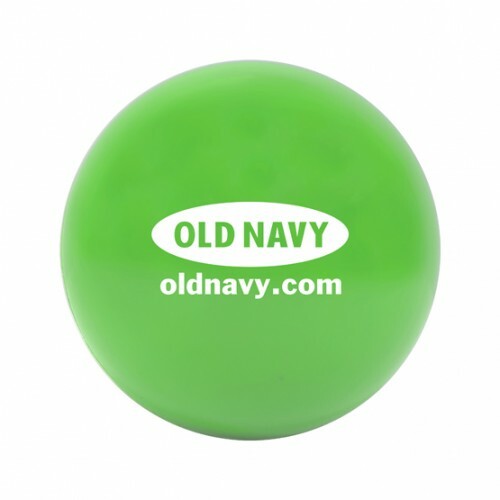 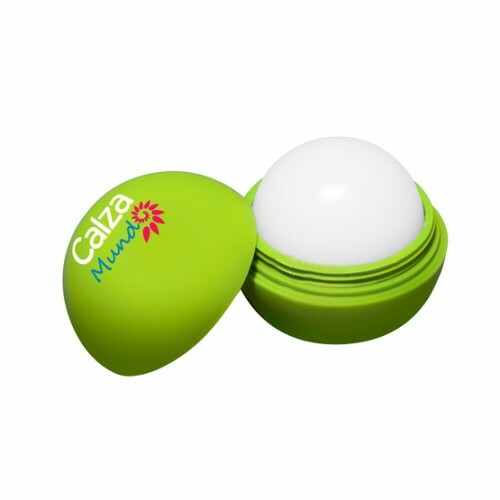 Promotional lip balm makes a great addition to any marketing campaign. 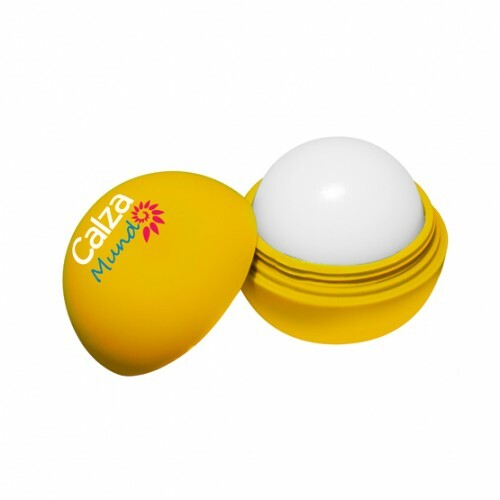 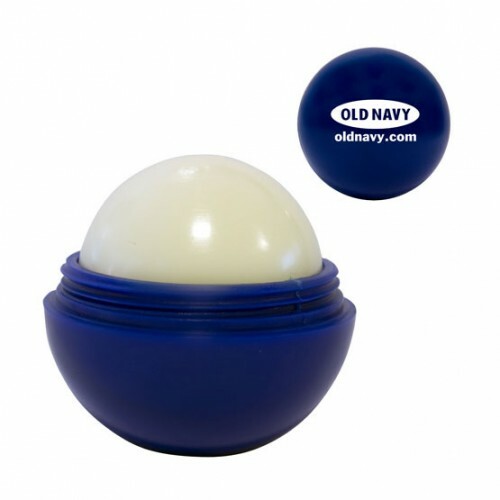 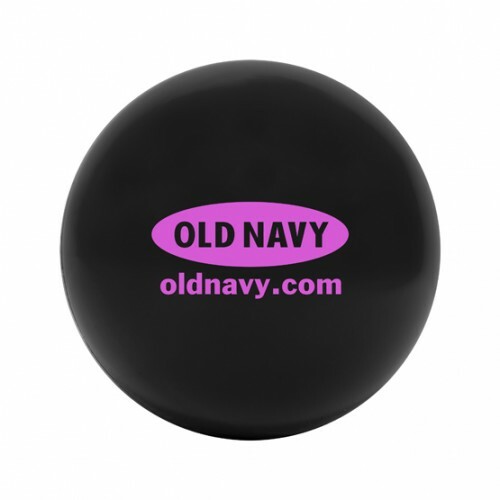 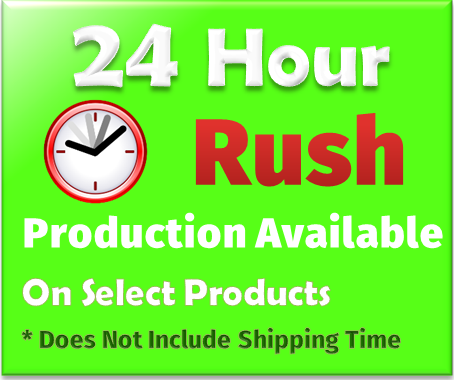 Perfect for gift shops, tradeshows, or any promotional event, this vanilla scented custom lip balm comes in a round matte finish case available in Black, Blue, Green, Pink, Purple, Red, Yellow, or White. 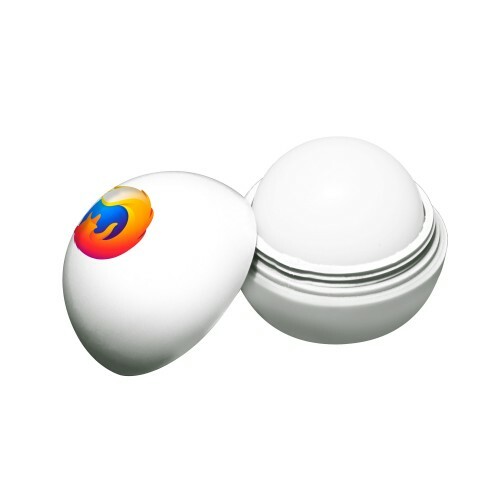 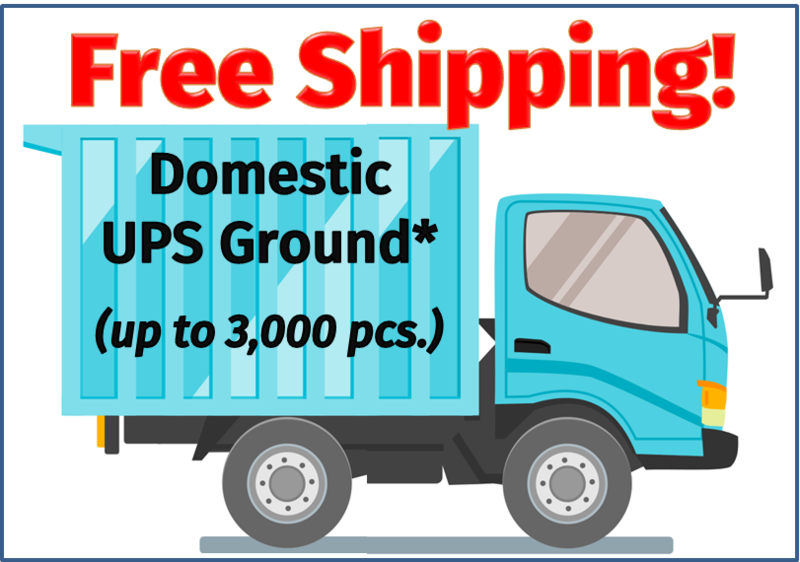 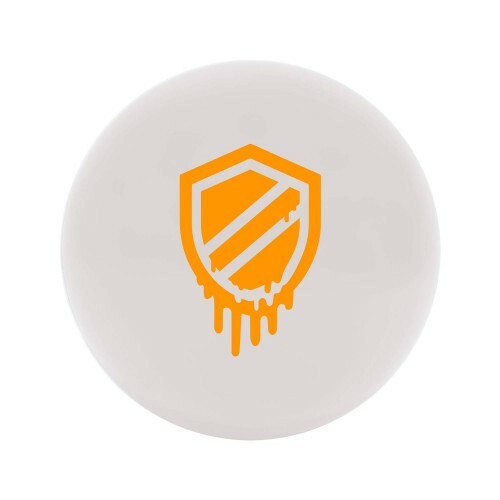 With your logo featured in either a one or full color imprint, this promotional lip balm is sure to be a hit with your customers. 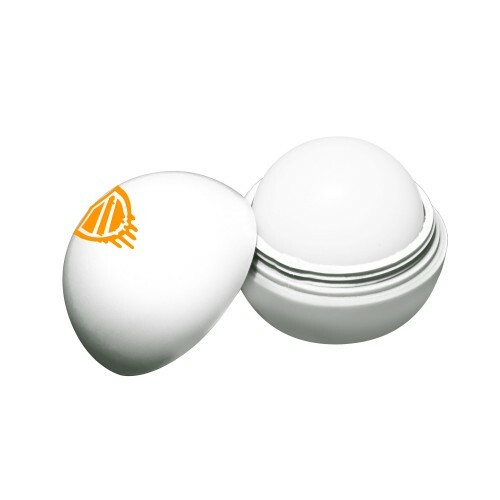 Ingredients: Polybutene, Mineral Oil/ Paraffinum Liquidum, Ethylhexyl Palminate, Ceresin, Microcrystalline Wax, Beeswax/Cera Alba, Fragrance, Hydroxystearic Acid, Methylparaben, Propylparaben, and BHT.